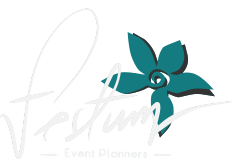 About Us - Festum Event Planners - Weddings, Destination Weddings and Corporate Events in Puerto Rico. Evelyn Camacho leads Festum Event Planners for the past 10 years. She has the knowledge, creativity and energy to guaranty that every event will become a memorable experience. 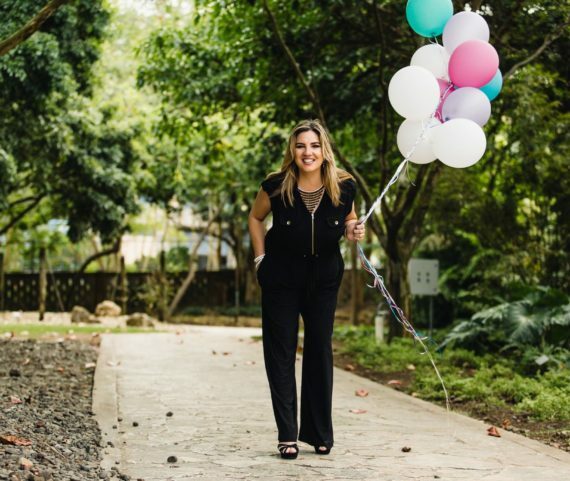 Evelyn is a certified social coordinator from Sagrado Corazón University and obtained a wedding planner certification from Instituto Iberoamericano Wedding and Event Planner (INIBEP). She is an active member of Association of Bridal Consultant in Puerto Rico.